We have an ideal and practical solution for all your building needs, all at affordable prices. 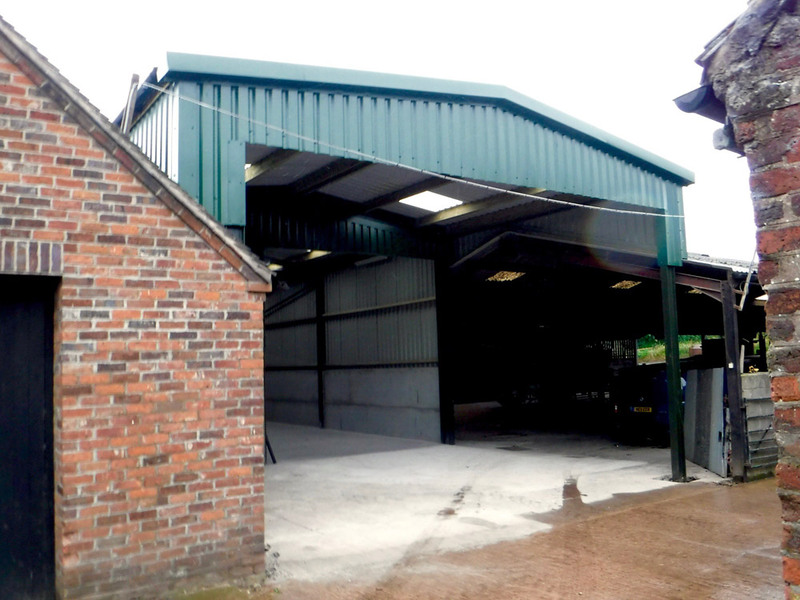 specialises in the highest quality of agricultural, industrial and equestrian steel framed buildings, all at affordable prices. 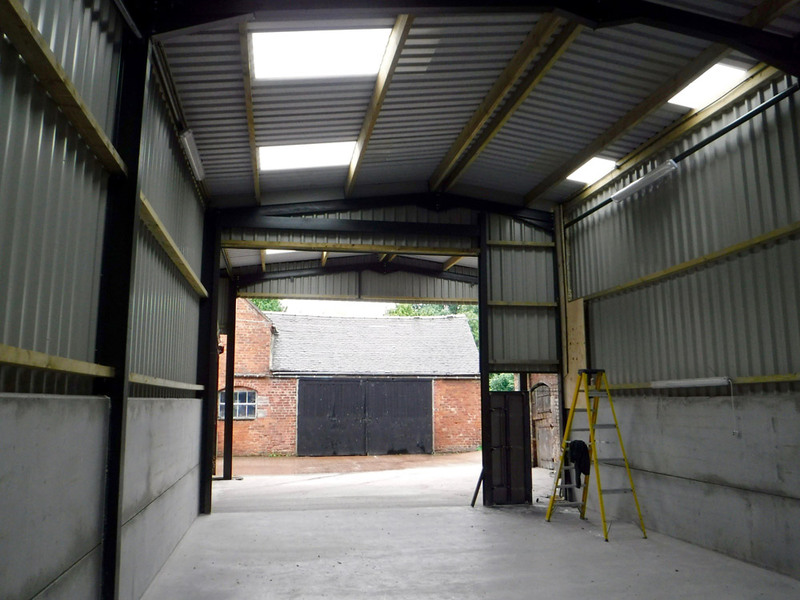 We have an ideal and practical solution for all your building needs. 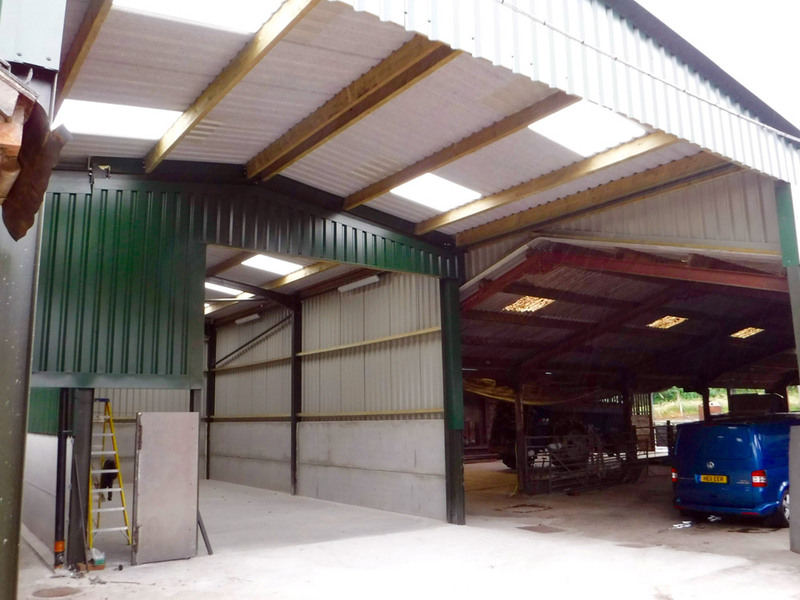 We design and manufacture modern free standing buildings, extension buildings for a wide range of agricultural, industrial and equestrian uses. We take the time to understand the exact needs of all our customer’s. 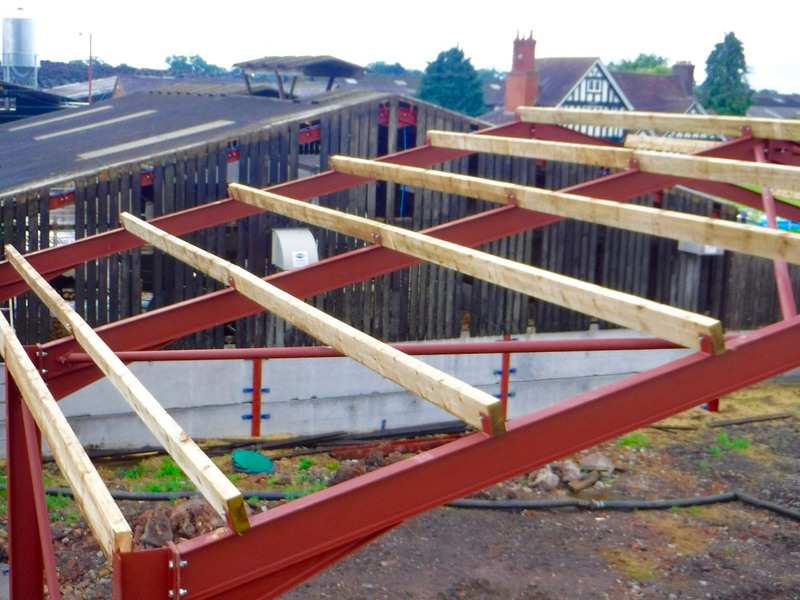 Our team of experienced professionals will guide you from the initial planning stage through till the building is erected, complete and in use, ensuring that the chosen building is designed to suit all your specific requirements. 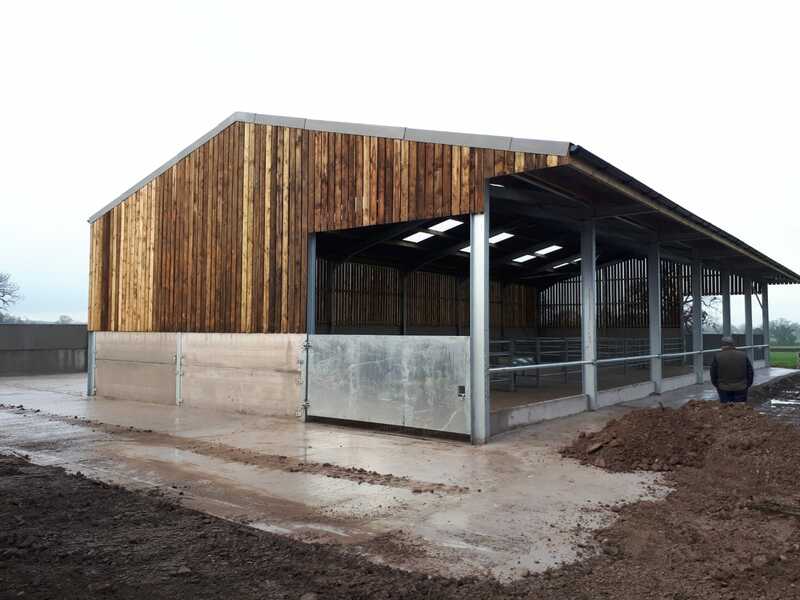 We design and manufacture all our kit frames and bespoke buildings at our own UK based premises, which means we can guarantee all our products are completed to the highest quality and at competitive prices. Our goal is to have a HAPPY CUSTOMER every time and will not stop at anything less.